The official line from Sony though, is that the company will “never ever sell or exit from the current mobile business.” And while future plans may change and the market may continue to be unkind to them, the company is clearly determined to turn things around, making critics eat their words and regret the time they suggested that Sony’s mobile business should hit the road. 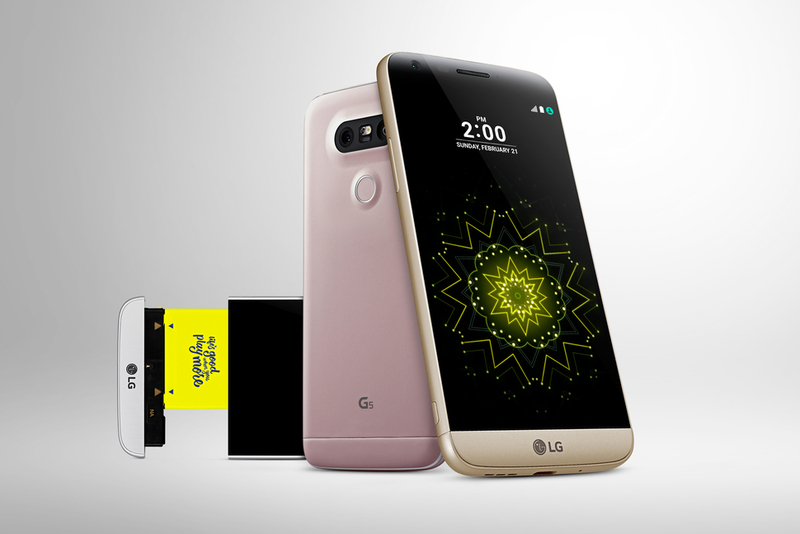 This stance is made especially clear by the company’s upcoming press conference at Mobile World Congress 2016 in Barcelona. 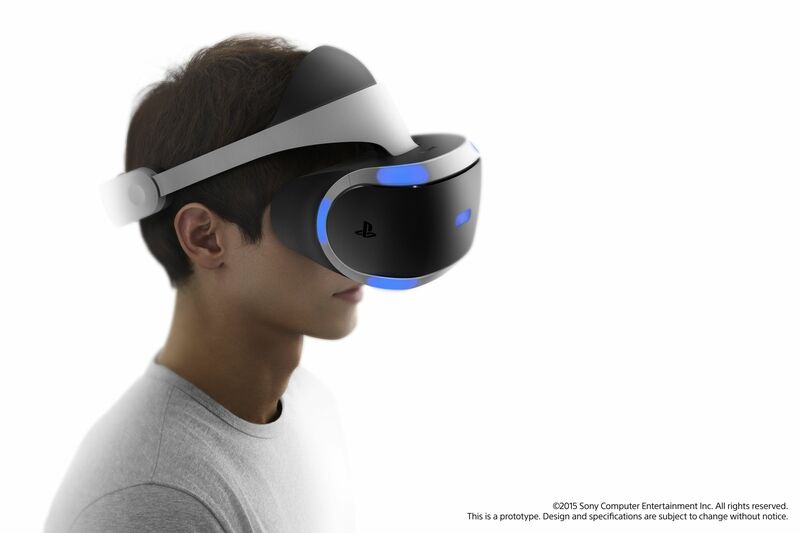 Sony recently sent out invitations for the event, which is set to take place on February 22, and while it’s incredibly minimalistic and doesn’t offer even the tiniest hint about what we can expect, that certainly hasn’t stopped everyone from speculating. Something that seems incredibly unlikely is a new high-end smartphone from Sony – or any smartphones at all for that matter. Although Sony is known for its incredulously short flagship phone cycles (they average about 6 months), the Sony Xperia Z5 line will be just five months old once the event takes place (amongst them, the Xperia Z5 Premium, the world’s first ever 4K smartphone) having only been announced at IFA 2015 last autumn. And while an MWC announcement could happen in theory, announcing a new line of phones so soon after would be a surefire way to damage sales of the Z5 family. One device that stands a stronger chance of being unveiled, however, is the Sony SmartWatch 4. While many have noted that the company’s last smartwatch – the SmartWatch 3 – has some decent specs (for example, it has GPS, which many other similar devices lack) – the 3 was released all the way back in 2014 and could do with a revamp. Moreover, Samsung’s smartwatch sales were up by 700% in 2015 and while that doesn’t paint a picture of the entire industry, clearly gadget consumers are in the market for some hi-tech, Android-powered wrist-wear and it would be wise for Sony to strike while the iron’s hot. 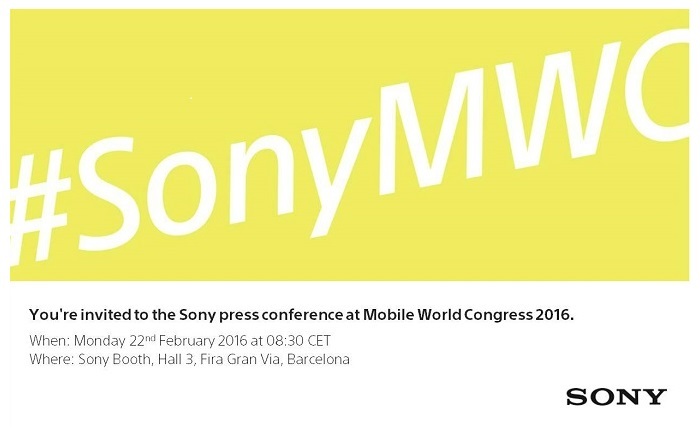 Away from Sony, though, MWC 2016 is shaping up to be an exciting event. 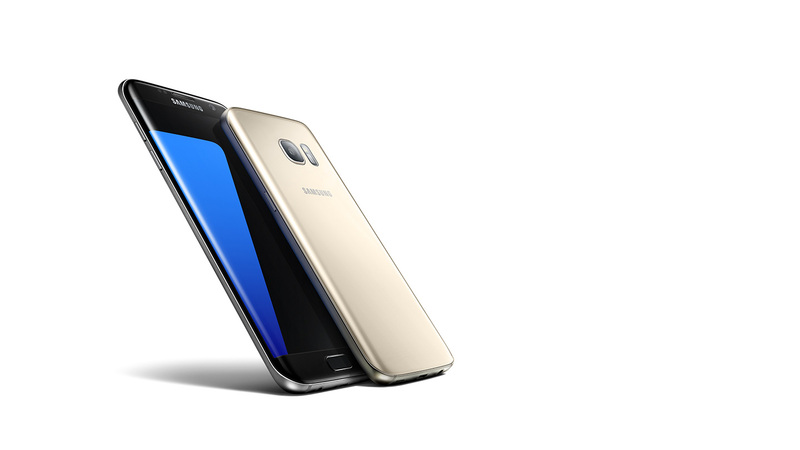 Samsung is expect to (finally) lift the lid on its next flagships, the Samsung Galaxy S7, S7 Edge, (and quite possibly) the S7 Edge+, LG’s MWC press conference is also set for February 21 and HTC’s next flagship is expected to debut during the event as well. So keep visiting the blog to stay up to date on all of the big announcements. 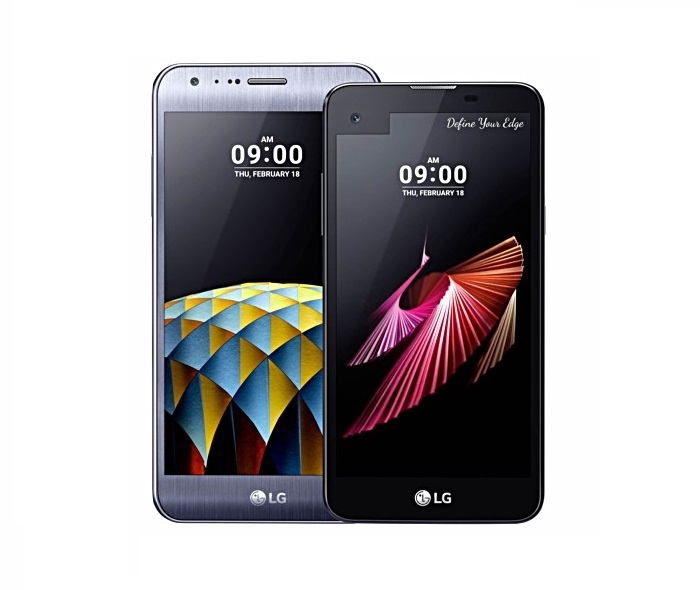 Do you have an Android smartphone that you’d like to sell? Click here to find out how.